Best known as a leader of the Civil Rights Movement and his pro-peace views, Martin Luther King Jr. will always be remembered as an eloquent and well-spoken man (arguably one of the most influential in American history). Whenever I read this passage or hear the classic Thomas Chisholm hymn, “Great is Thy faithfulness”, I’m reminded of God’s faithfulness. And I’m also reminded that we sometimes read those words or sing that hymn without truly taking in the meaning, and the value, of faithfulness. According to the Oxford Dictionary, being “faithful” means to remain loyal and steadfast. To be loyal is to have “a strong feeling of support or allegiance”, and to be steadfast is to be “resolutely or dutifully firm and unwavering”. 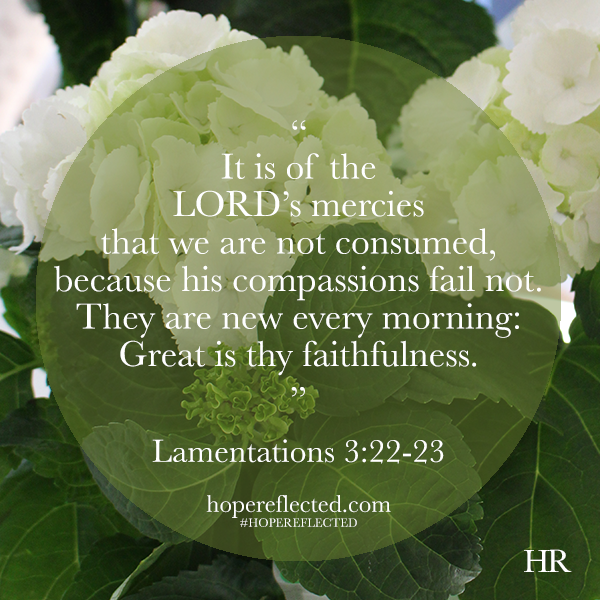 Those are words with impact, and faithfulness is an impacting virtue. While faithfulness is important in every aspect of our lives, I can think of three areas where the virtue of faithfulness is especially significant: Relationally, professionally, and financially. Faithfulness is a fundamental foundation in your career. There’s the old adage that says “find a job you love and you’ll never work a day in your life.” Maybe you don’t have the benefit of being in a job that you “love”, so perhaps you think your position doesn’t matter. It does. Regardless of whether you’re working in a job to make ends meet, or if you love your career choice, Colossians 3:23 instructs us, “And whatsoever ye do, do it heartily, as to the Lord, and not unto men…”. Whether you love where you’re at professionally or not, we should all be working for God’s glory. You might say, “But what about my boss? !” Well, the Bible tell us in Romans 13:1, “For there is no power but of God: the powers that be are ordained of God.” Whether politically or professionally, no authority is in place without God’s plan being part of it. Rest in that, and do your best. Faithfulness is a fundamental foundation in your finances. Finances are always a touchy subject. Everybody has his or her own opinion about how to deal with their finances. But what does the Bible say? The Bible has a lot to say about our finances. Psalm 37:21 tells us, “The wicked borrows but does not pay back, but the righteous is generous and gives…”. As Christians, we are to be good stewards of all that God has blessed us with, and that means paying off debts as well as giving. Even as early as the book of Genesis (14:19-20), we are told that Abram tithed and gave the Lord a tenth of everything. In Proverbs 3:9-10 we are advised to “Honor the Lord with your wealth and the firstfruits of all your produce; then your barns will be filled with plenty, and your vats will be bursting with wine.” My Grama always reminded me that when she was young and newly married, she and my Grampa never bought what they couldn’t pay for upfront. It’s a good reminder that if there is something you want, don’t always be so quick to rely on your credit card. There’s reward in purchasing items outright and not owing anything. We should be faithful in our finances. 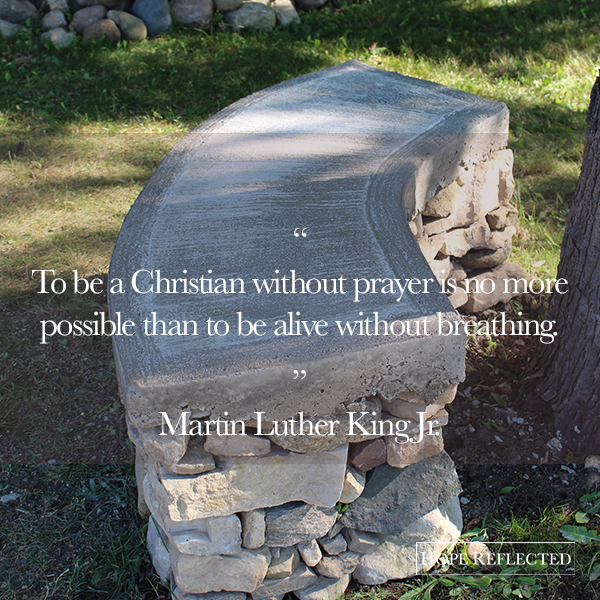 Faithfulness is a virtue that can be developed prayerfully and with good habits. Proverbs 28:20 says “A faithful man shall abound with blessings…”. Originally published as “The Importance of Faithfulness, Even In the Little Things”. Minto Express. April 6, 2016: 5. Print. 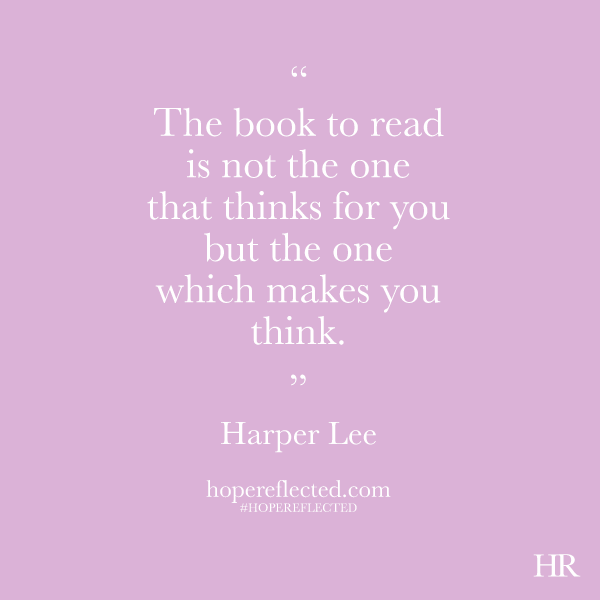 Born in 1926, Harper Lee was best known for To Kill A Mockingbird (published in 1960). To Kill a Mockingbird won the Pulitzer Prize the following year, and has been a staple in modern lit ever since. While Mockingbird was her most popular work, in 2015 Lee made headlines again when Go Set a Watchman was published. 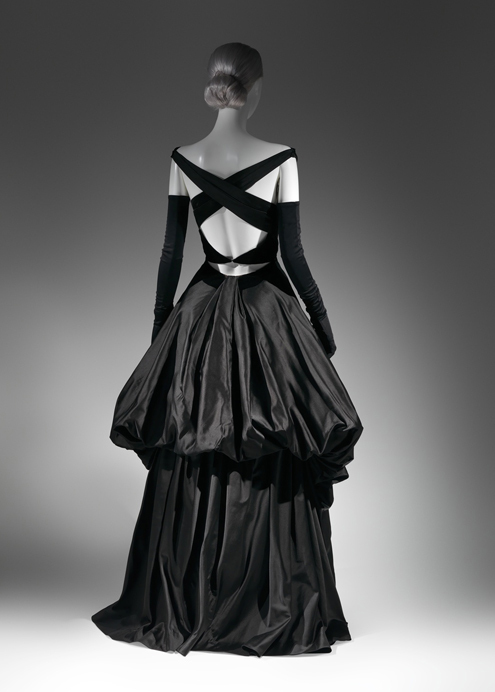 She was an unexpected woman of influence, but from her flowed some incredibly elegant expressions, in word and deed. 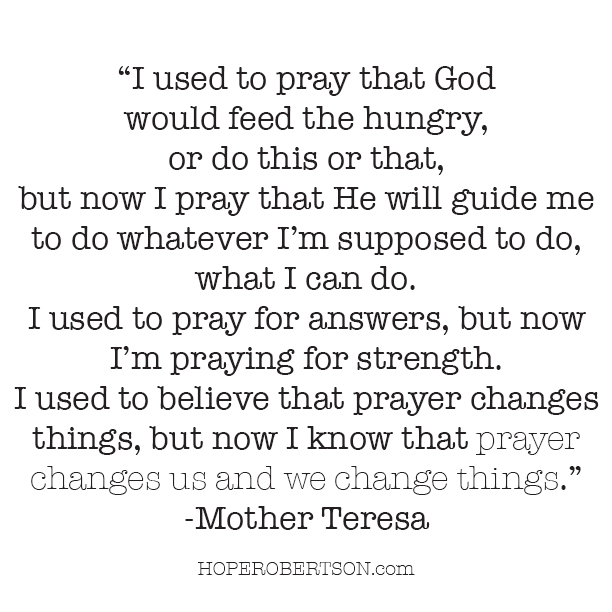 And while some wish to debate her authenticity and motives, one thing that’s for sure is that the Blessed Teresa of Calcutta has influenced generations. 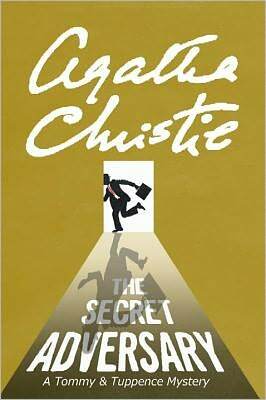 Oh how I love the official Agatha Christie Book of the Month! Agatha Christie’s Nemesis (like most of her other novels) is an instant classic. The follow-up to A Caribbean Mystery, Nemesis centres around everyone’s favourite old aunt, Miss Marple, and though now deceased, her unlikely friendship with millionaire Jason Rafiel. When Miss Marple receives a postcard from Mr. Rafiel (whom she met on St. Honore in A Caribbean Mystery), he is posthumously asking for her assisting in looking at an unspecified crime. If she’s able to solve the crime, she is set to inherit £20,000 (so who wouldn’t be interested at this point?!). Mr. Rafiel leaves Miss Marple clues along way, and she follows the arrangements he made previous to his death. First up is a tour of famous British homes and gardens (which green thumb Miss Marple would love), a tour which Miss Marple embarks on not alone, but in the company of fourteen other characters. Among the characters on the tour are Miss Elizabeth Templeton (a retired headmistress who has connection to the individual involved in the crime), Miss Cooke (“planted” on the garden tour by Jason Rafiel before his death to help Miss Marple), Miss Barrow (also planted to assist Miss Marple), Professor Wanstead (one of the tourists, a psychiatrist who worked with Jason Rafiel’s son), Joanna Crawford (tourist), Emlyn Price (tourist), Lavinia Glynne (a widow who lives along the garden tour route, whom Jason Rafiel has made arrangements with for Miss Marple to stay at her cottage), Clotilde Bradbury-Scott (Lavinia’s sister), Anthea Bradbury-Scott (Lavinia and Clotilde’s sister), Michael Rafiel (Jason Rafiel’s son, who is accused of murder), Verity Hunt (Michael Rafiel’s fiancé, whom Michael is accused of murdering), Archdeacon Brabazon (Miss Temple’s friend, who as it turns out, was set to secretly marry Michael and Verity), Nora Broad (dead local person whose disfigured body made her almost impossible to identify). The trip is quite tiring, and knowing this would be the case, before his death Mr. Rafiel, made arrangements for Miss Marple to stay at a local cottage for a few days. Whilst staying with Lavinia Glynne and her sisters, Miss Marple learns that Verity came to live with the Glynnes after her parents died, and became very attached to Lavinia’s sister Clotilde. Verity was engaged (secretly married, we later learn) to Jason’s son Michael, who is now in prison, accused of murdering his fiancé. After a few days staying with the three sisters, Miss Marple rejoins the group only to learn that her friend Miss Temple has been seriously injured during a rockslide on the hike the day previous. Miss Marple and the rest of the group add an extra night to their tour as they want to be aware of Miss Temple’s condition in hospital. Professor Wanstead (who had given a psychiatric evaluation to Michael after he was incarcerated), takes Miss Marple to the hospital to visit Miss Temple. While she’s there, Miss Marple is able to speak with the comatose Miss Temple, who awakes only for a few moments, and tells Miss Marple to look for Verity Hunt. Miss Temple dies later that night. Miss Marple makes the decision not to continue on the tour, and instead accepts an invitation from Lavinia Glynne and her sisters to stay with them. On her first night back with the sisters, Miss Marple learns more about Verity. 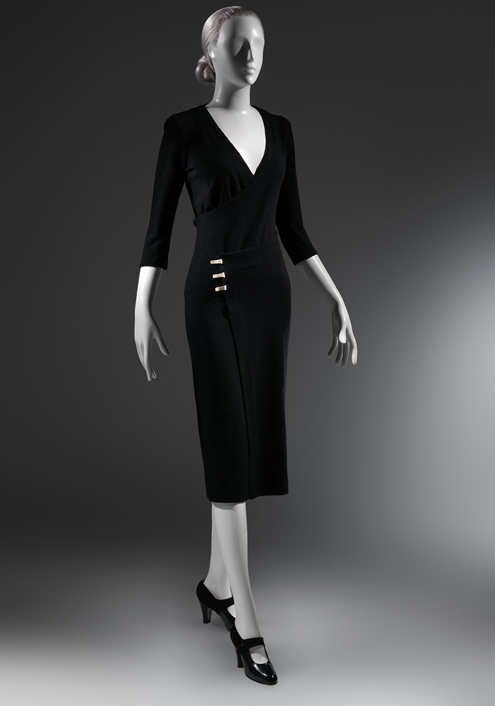 She’s also visited by the Archdeacon Brabazon during an inquiry into the death of Miss Temple. The Archdeacon informs Miss Marple that he was set to marry Verity Hunt and Michael Rafiel in a secret ceremony, which he only agreed to because he could see how in love the two were. When neither showed up or gave word of their absence on the day he was to marry them, the Archdeacon was very surprised. After relaying the Archdeacon’s story with the sisters, Miss Marple’s new friends Miss Barrow and Miss Cooke stop by the house to speak with Miss Marple, and that evening they come back again for coffee. Over coffee, the group also discusses the circumstances surrounding the death of Miss Temple. Miss Marple doesn’t have any of the coffee, but instead accepts a glass of warm milk made by sister Clotilde. She doesn’t drink the milk, and it’s a good thing as in the middle of the night when Clotilde enters Miss Marple’s room to kill her, Miss Marple surprises her by being awake, and accuses Clotilde of indeed being the murderer of Verity Hunt and also Nora Broad, and engineering the circumstances to frame Michael Rafiel. As Clotilde tries to silence Miss Marple, she is accosted by Miss Barrow and Miss Cooke, the bodyguards Jason Rafiel hired to protect Miss Marple. Clotilde drinks the poisoned milk herself. After Michael Rafiel is set free, and once she’s satisfied that she’s solved the mystery, Miss Marple collects the inheritance left to her by Jason Rafiel. 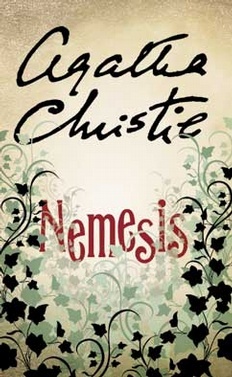 While critics never claimed Nemesis to be one of Christie’s best — even though the novel is a mystery full of characters and plenty of twists and turns — it is a Christie classic that once again showcases sweet Miss Marple as the heroine detective. Well my friends, were he still alive and writing, legendary British writer Charles Dickens would turn 203 on February 7. 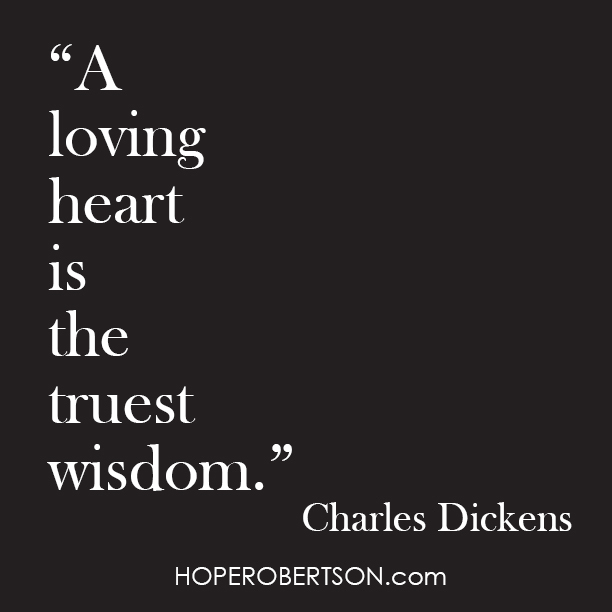 What are your favourite Dickens quotes? What’s your favourite novel by Charles Dickens? Ah, the fresh energy that comes with the commencement of a new year! For many, January 1 marks a clean slate to commit to better living. January 1 can also be a time to reflect on everything — triumphs and tragedies, highs and lows, — we’ve been through the past year. There will always be unexpected life challenges and events that occur throughout the year in each of our lives, and in addition to excitement, facing the uncertainties and unknowns of a new year can also cause fear. I’ve put together five of my favourite Bible verses about courage. Referenced more than 30 times in the Bible, courage is defined as “the ability to do something that frightens one,” and also “strength in the face of pain or grief”. Courage is an attribute that can strengthen hearts and help us successfully navigate life’s challenges. 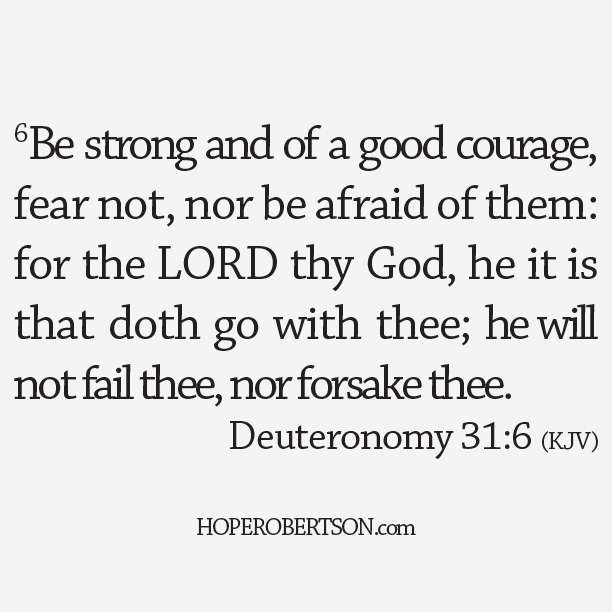 Deuteronomy 31:6 “Be strong and of a good courage, fear not, nor be afraid of them: for the LORD thy God, he it is that doth go with thee; he will not fail thee, nor forsake thee.” Moses speaks to Israel and tells them to be strong and of a good courage, to fear not. This verse serves as an awesome reminder that no matter what, God is with us. Joshua 1:9 “Have not I commanded thee? 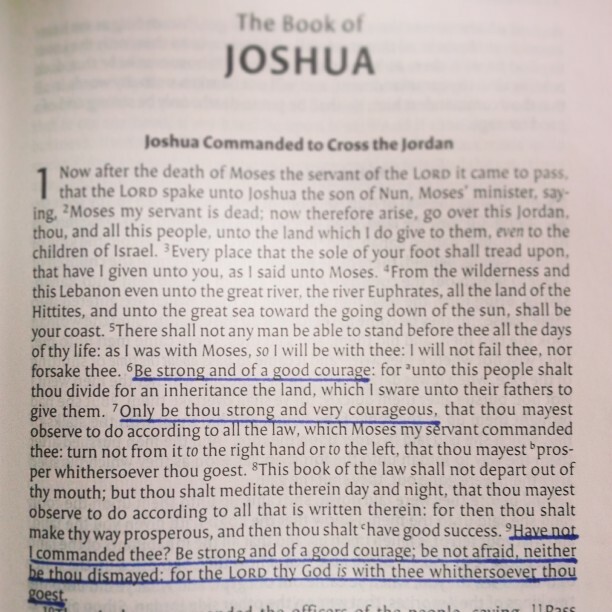 Be strong and of a good courage; be not afraid, neither be thou dismayed: for the LORD thy God is with thee whithersoever thou goest.” In Joshua chapter 1, the Lord commands Joshua to “be strong and of a good courage” three times in the first 10 verses! 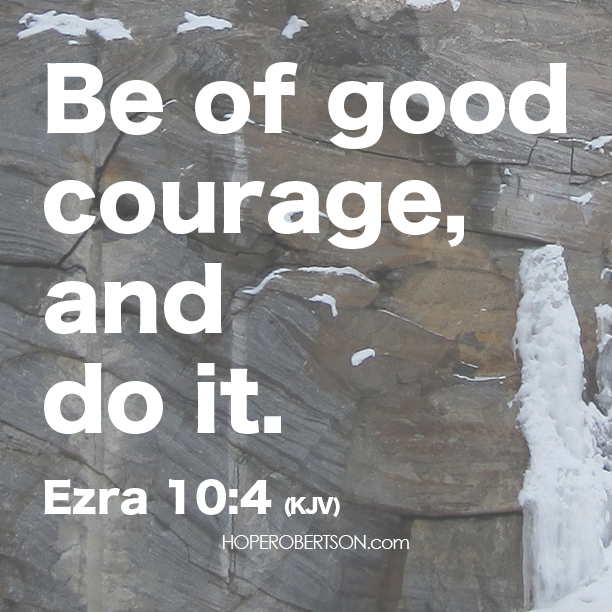 Ezra 10:4 “Be of good courage, and do it.” Matter-of-fact and to-the-point. Psalm 27:14 “Wait on the LORD: be of good courage, and he shall strengthen thine heart: wait, I say, on the LORD.” I’ve had this verse highlighted in my Bible for years. It’s funny, because typically we wouldn’t think that ‘waiting’ or being patient would require much courage, but in reality, sometimes it requires the most courage of all. Not jumping to our own conclusions, not trying to force or our own will, but waiting patiently and working diligently for God’s best. 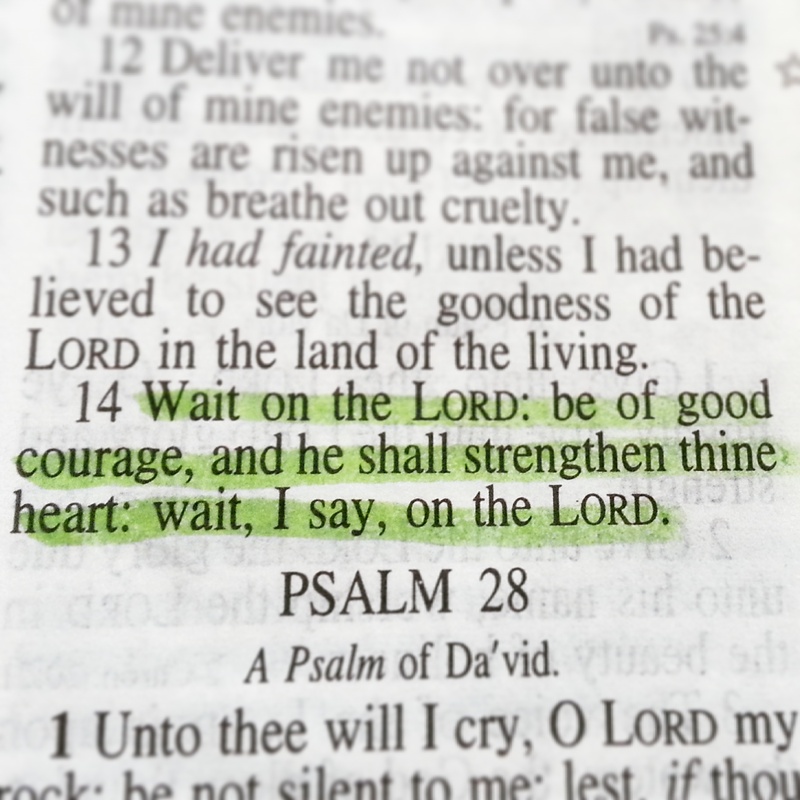 Psalm 31:24 “Be of good courage, and he shall strengthen your heart, all ye that hope in the LORD.” This is the second time that David notes one of the benefits to being of courage: When you have courage, God will strengthen your heart. Her poetry was beautiful, she was an author several times over, as well as recognized civil rights activist; Maya Angelou was a woman of influence, and her life and words have inspired so many. 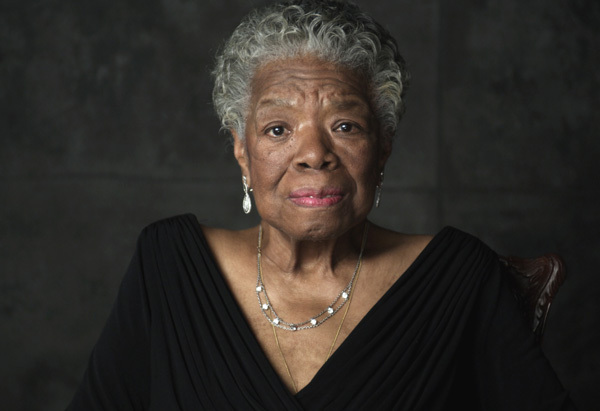 Today, I’m reflecting on her impact with 10 Maya Angelou quotes that have inspired me. Whilst my introduction to the Queen of Crime’s famous detective duo started with By The Pricking of My Thumbs, after reading The Secret Adversary, I’ve got to say it was just as thrilling (and helped with some of the backstory of how Tommy and Tuppence paired up in the first place). The Secret Adversary starts onboard the RMS Lusitania on May 7 of 1915. When the ship starts sinking, a mysterious man man approaches and gives papers to an unassuming American woman named Jane Finn for safe-keeping believing she is more likely to survive the ship’s submersion. He tells the girl that if they both survive the sinking, he’ll take out an ad in the The Times; if there is no ad, she must personally take the papers to the American ambassador. Fast-forward four years to 1919 and we’re introduced to soldier Tommy Beresford, who’s catching up with war volunteer Prudence Cowley (we know her better as “Tuppence”). Both unemployed and looking for excitement, the non-couple found “The Young Adventruers, Ltd” and put themselves out for hire. “No unreasonable offer refused” is their advertisement, and very soon they find themselves caught up in a mystery. After establishing “The Young Adverturers, Ltd”, Tuppence is followed by a man named Whittington who says he has a “proposition” for her. Although hesitant, she shows up at the man’s office the following day, to hear the proposition. Whittington offers her a job, to go to Paris and pretend to be an American woman. Now even more suspicious, when Whittington asks, Tuppence states that her name is “Jane Finn” (which she heard Tommy mention the day previous). He gets upset thinking Tuppence is playing with him, accuses her of blackmail, and the asks if “Rita” has been talking. Tuppence, obviously confused, is saved by Whittington’s assistant Mr. Brown, who shares that Whittington has an important message waiting. Whittington gives Tuppence some money and asks her to come back the next day. The next day, Tuppence brings Tommy along back to Whittington’s office, only to find it closed up, and the company gone. Very curious, Tommy and Tuppence place another ad in the Times that asks “Wanted, any information respecting Jane Finn. Apply Y.A.” They receive two replies to the ad, one from American millionaire Julius P. Hersheimmer (he claims that Jane Finn is his cousin that he’s trying to find her), and the second from Mr. A. Carter (who Tommy knows as a member of the British secret service). When they meet Mr. Carter, he fills the duo in on the story about Jane Finn, and reveals that after the ship sank, Jane Finn was never listed as being rescued. He also reveals the contents of the papers she was carrying as highly classified and containing information that could be used by revolutionists against Britain. While no one knows where the papers are, or who Jane Finn really is, one thing is apparent to all: “Mr. Brown” is the criminal in charge, and his accomplice is Whittington. Mr. Carter recruits the Young Adventurers to look for Jane Finn. They discover a survivor the Lusitania named Marguerite Vandemeyer (called “Rita” by Whittington). Tuppence poses as her parlourmaid to go undercover and gain more insight into the case, while Tommy locates Whittington with the help of Julius Hersheimmer. Together, Tommy and Julius trail Whittington and a man named Boris. Tommy follows Borris right into a secret meeting in a mysterious house, where he learns of the revolutionists, and their plans (once they get their hands on the secret papers). Tommy is captured and held prisoner in the house. Meanwhile, Tuppence is still working as Rita’s parlourmaid, and is introduced to houseguests Boris (whom Tommy was following) and M.P. 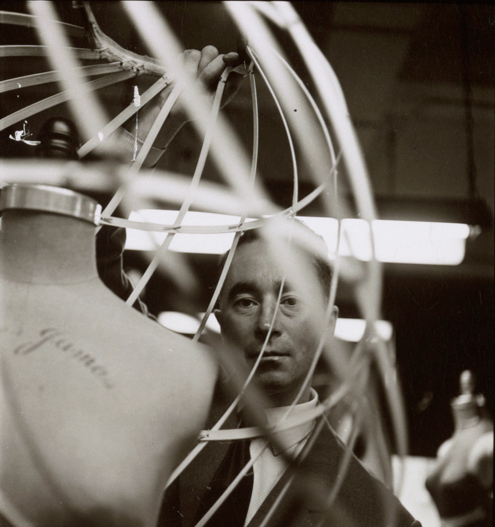 Sir James Peel Edgerton. Edgerton and Tuppence establish a mutual trust when he suggests that Tuppence is not safe working for Rita. Julius ends up following Whittington to a private hospital in Bournemouth, and while investigating by looking through a second-story window, he falls out of a tree. He awakens under the care of a Dr. Hall, who tells him that Whittington has already left, so Julius also takes leave and goes back to London, where he meets up with Tuppence. Both are suspicious that they haven’t heard from Tommy, so they go to Tuppence’s M.P. friend Sir James and tell him the whole story. He suggests that they should go to Rita’s home later in the night and confront her to find Tommy. Tuppence heads over first and confronts Rita, and in the middle of their confrontation, Julius and Sir James enter the scene. Rita collapses, so they give her some brandy once she wakes. She complains of heart trouble, then nods off. Sir James suggests they call his friend Dr. Hall (who earlier had treated Julius). The next morning, before they can get Rita to Dr. Hall, Rita is found dead, apparently from an overdose of chloral. After talking to Dr. Hall, it is revealed that Rita had originally come to him with her niece in 1915, asking him to treat her as she had amnesia. Her niece’s name was Jane Finn, and she is no longer under Dr. Hall’s care. Julius reveals to Tuppence that he does not trust Sir James. Tuppence later receives a telegram from “Tommy” and rushes off to meet him. Tommy meanwhile, still being held in the house by his captors, continuously makes references to “Mr. Brown”. Eventually his escape is aided by a young French maid named Annette. Tommy goes back to the hotel, where he and Julius find the fake telegram from Tommy to Tuppence. They go to the address on the telegram, but fail to find Tuppence. Eventually, they do find Jane Finn, who has since recovered her memory. She reveals the hiding place of the secret papers, but when the reach the hiding place, they only find a message from Mr. Brown. Tommy then goes directly to Mr. Carter, and tells him what he knows. They are under pressure even more now to find the secret papers, as a Russian official named Kramenin is visiting England and plans to find and use the papers to start a revolt. Mr. Carter also reveals that Tuppence is suspected to be drowned. Tommy goes back to the hotel, where he and Julius have a fight over Tuppence. Julius leaves, and Tommy searches Julius’s drawer, where he discovers a photo of the French maid Annette. Tommy concludes that the Jane Finn they met earlier was just a decoy, and that Annette is the true Jane Finn. While at the hotel, Tommy also receives a fake telegram from Tuppence (he knows it’s fake because her name is spelled incorrectly). Tommy deciphers the identity of Mr. Brown, and sets out to make things right. Julius ends finding and holding Mr. Kramenin hostage, and Kramenin (who earlier kidnapped Tuppence), lets her and Annette go. Tuppence and Annette (Jane) head to Sir James’s home in London, and Tommy and Julius follow by car. Jane reveals her story, and also the location of the secret papers. Tuppence divulges that she suspects Julius of being Mr. Brown, and Sir James agrees, and tells the girls how the real Julius was killed in America. Sir James leads them as they go to retrieve the secret papers, where Sir James reveals his true identity to be that of Mr. Brown. He is going to kill them, wound himself, and blame Mr. Brown. Tommy and Julius (who were hiding at the location already), jump Sir James, who then takes poison from his ring and dies. Later, Julius hosts a party honouring Jane. Tommy and Tuppence are both in attendance, as is Tuppence’s dad, the archdeacon, and Tommy’s rich uncle, who declares Tommy his heir. There are two marriage proposals: Julius to Jane, and Tommy also proposes marriage to Tuppence and she accepts.